The Fab Chick: INSPIRATION | Minnie Ripperton-Les FleursSpring Florals For The Lady? 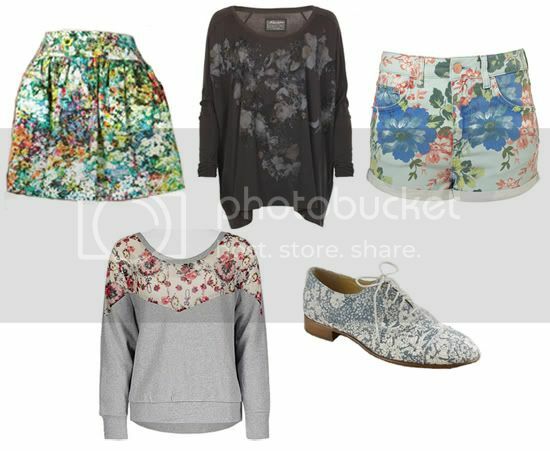 I like the floral skirt alot. Id love to try it but it would be so short (major sad). I've done a few floral posts. I've always been a fan of colors nd florals. Brings the spirit of happy to my life.